One of the major ways Maca powder or Maca extract can help support health is by promoting hormonal balance in both males and females. Maca, like ginseng, is an adaptogenic herb which means that it supports an individual body to heal and reach the balance specific to itself. Because of its content of alkaloids, glucosinolates, flavonoids and phytohormones, doctors consider Maca to be a natural stimulant of the hypothalamus and pituitary which in turn stimulate the endocrine glands like the thyroid, pancreas, adrenals, ovaries and testes, to produce hormones needed to maintain the homeostasis of the human body. But Can Maca Help Acne? In circumstances where acne is related to an imbalance of hormones, taking Maca can be productive as a treatment for acne. Of course, since Maca is a food with no known side effects, it’s much easier for the body to process than drugs. Is Maca Alone Enough To Cure Acne? Combining these with Maca is likely to help clear up symptoms of acne over a period of time. If you plan on using Maca for acne treatment you should start with a small dosage and work your way up from there. Maca is a powerful superfood that can give you a lot more energy than you are used to. It can also work very quickly to support hormone balance. So, if you use too much at once you may experience hyperactivity feelings and/or a temporary worsening of your acne symptoms. If that happens to you, don’t panic. Simply reduce the amount of Maca that you take. For a person weighing about 150 lbs. 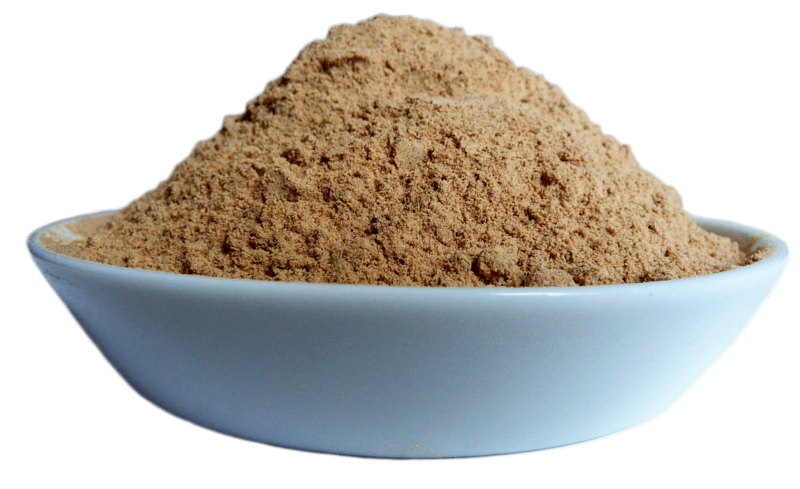 it’s fine to start with one teaspoon of Maca powder per day. A teaspoon is 3 grams. If you feel comfortable with that amount of Maca after one week, you can increase to 1.5 teaspoons. You can continue increasing dosage all the way up to 3 teaspoons per day as long as you feel comfortable with that. Remember that using natural treatments for acne will most likely take more time than conventional drug based treatments. Natural remedies are designed to help you heal the causes of the condition and not just cover over the symptoms. To anyone who has acne and wished to treat it naturally, we recommend starting with a complete detox program, followed by an 80% raw food diet while at the same time taking 1-3 teaspoons of Maca daily. Find out which Maca is best for you.